Rugby Australia chief executive Raelene Castle said the board has no plans of scrapping the Giteau Law ahead of the upcoming World Cup later this year. The current rule states that players plying their trade overseas should have played a minimum of 60 Tests and seven seasons of Super Rugby to be considered for Australia Test selection. Recently, South Africa have removed the 30-Test eligibility for the overseas-based players to feature for the Springboks but Castle said the Australian board is still 'comfortable' with the 60-cap rule also capped 'The Giteau Law'. “At the moment, we’re very comfortable with the way it’s performing,” she told Rugby AU’s official website. “The Giteau law for us is a rule that’s in place that we review often because we need to make sure that it’s delivering to the outcomes that we put it in place for. 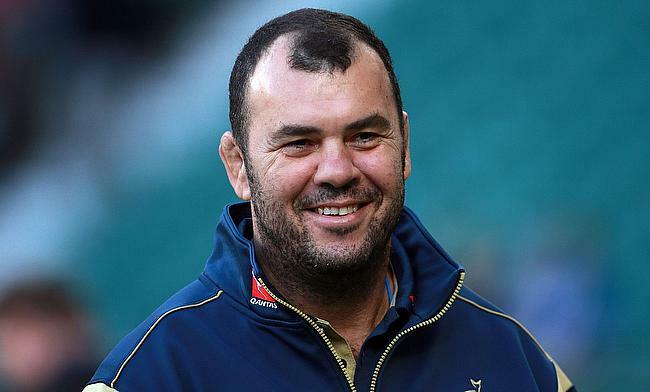 “And we believe it is, we believe the benchmark is right as a 60-Test threshold because if you’ve played 60 Tests for your country you deserve the chance to look at other options because you have the training maturity and the professionalism to come back into the Wallaby environment and fit right in. “We think from a going overseas perspective it’s right, we think probably if we lowered it, what it does do is potentially have us lose some of the current talent that we have playing here in Super Rugby. The Australian chief executive also added that scrapping the rule will also provide a major dent on their premier domestic competition Super Rugby with more talents moving overseas. “The strategy of South African rugby is to make sure that they impart their right under World Rugby Regulation 9 to have the players released at all stages,” she said. “If you’re paying someone a lot of money to play and he’s not able to play for you because he’s back in South Africa, that’s possibly not ideal. “And I think also the reality of their decision is that works for them because 12 hours up and back on the plane is achievable, whereas 24 hours to get from the UK and Australia and back again, is probably not realistic.